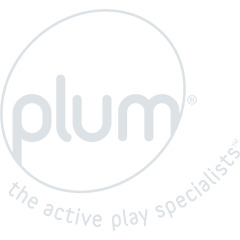 The Plum® range of interactive role play kitchens come with a secure tablet holder and free cooking app. With all the fun features from our traditional role play kitchen collection, Plum® interactive kitchens bring play to life with sound and animation. With four plates to choose from children can roast or bake their staple dish. 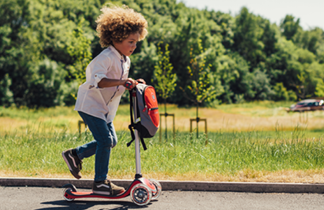 A temperature dial and timer allows your child to select the settings. Be careful not to overcook, or you’ll have to clean up! The cooking app is available for free download on Apple iPad and Android tablet.